What is an LED driver you might ask? An LED driver is an electrical device that regulates power to an LED or a string of LEDs. It is a crucial piece to an LED circuit and to operate without one will result in system failure. Using one is very important in preventing damage to your LEDs as the forward voltage (Vf) of a high-power LED changes with temperature. Forward Voltage is the amount of volts the light emitting diode requires to conduct electricity and light up. 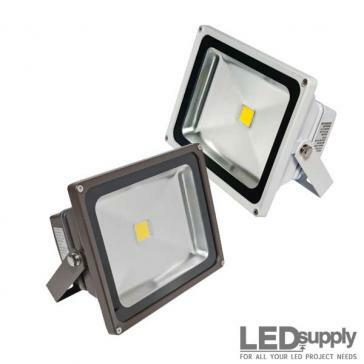 As temperature increases, the forward voltage of the LED decreases, causing the LED to draw more current. The LED will continue to get hotter and draw more current until the LED burns itself out, this is also known as Thermal Runaway. The LED driver is a self-contained power supply which has outputs that are matched to the electrical characteristics of the LED(s). This helps avoid thermal runaway as the constant current LED driver compensates for the changes in the forward voltage while delivering a constant current to the LED. 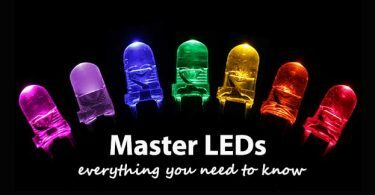 What type of LEDs are being used and how many? Find out forward voltage, recommended driving current, etc. Do I need a constant current LED driver or a constant voltage LED driver? We go over constant current vs. constant voltage here. Running from AC? 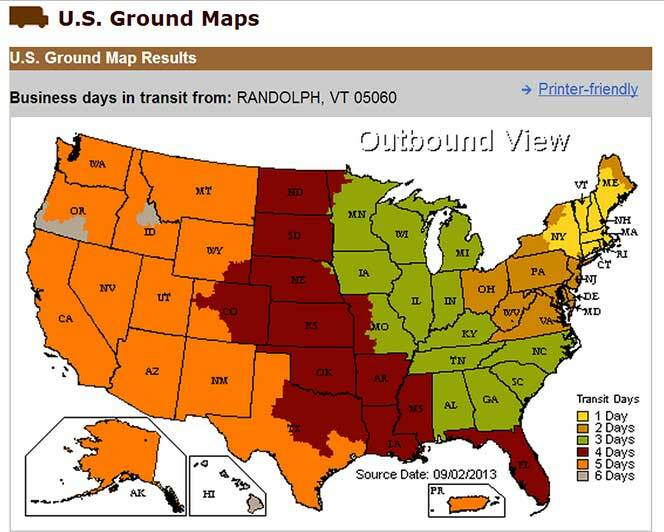 See how an AC driver will benefit you! 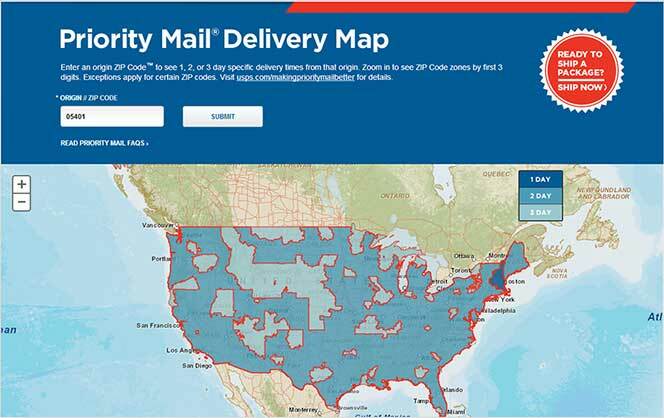 What are the space limitations? Working in a tight area? Not a lot of voltage to work with? What are the main goals of the application? Size, cost, efficiency, performance, etc. Dimming, pulsing, microprocessor control, etc. There are two main types of drivers, those that use low voltage DC input power (generally 5-36VDC) and those that use high voltage AC input power (generally 90-277VAC). LED drivers that use high-voltage AC power are called Off-Line drivers, or AC LED drivers. In most applications using a low voltage DC input LED driver is recommended. Even if your input is high voltage AC, using an additional switching power supply will make it possible to use a DC input driver. Low voltage DC drivers are recommended as they are extremely efficient and reliable. For smaller applications there are more dimming and output options available compared to high voltage AC drivers so you have more to work with in your application. If you have a large general lighting project for residential or commercial lighting, however, you should see how AC drivers might be better for this type of job. Secondly, you need to know the drive current that you want to put to the LED. 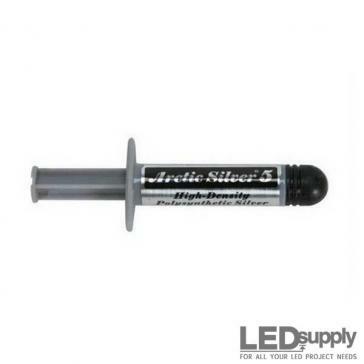 Higher drive currents will result in more light from the LED, and will also require more wattage to run the light. 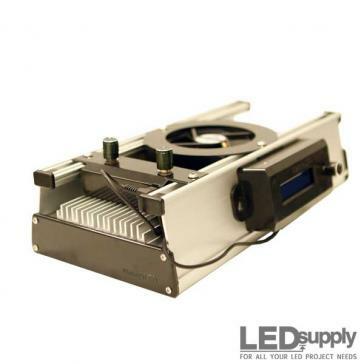 It is important to know your LED’s specs so you know the recommended drive currents and heat sink requirements so you don’t burn the LED out with too much current or excess heat. 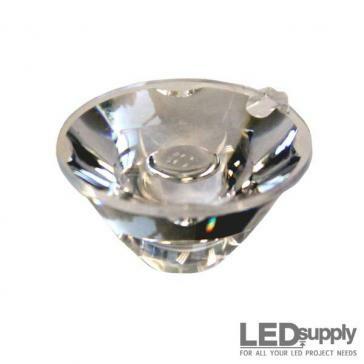 Lastly, it is good to know what you are looking for from your lighting application. For example, if you want dimming then you need to choose a driver with dimming capabilities. Dimming LEDs varies with what kind of power you are using; so I will go over both DC and AC dimming options so we can better understand how to dim all applications, whether DC or AC. Low voltage DC powered drivers can be easily dimmed in a couple different ways. The simplest dimming solution for these is using a potentiometer. This gives a full range of 0-100% dimming. This is usually recommended when you only have one driver in your circuit but if there are multiple drivers being dimmed from one potentiometer, the value of the potentiometer can be found from – KΩ/N – where K is the value of your potentiometer and N is the number of drivers you are using. 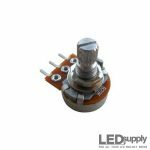 We have wired BuckPucks that come with a 5K turn knob potentiometer for dimming but we also have this 20K potentiometer that can easily be used with our BuckBlock and FlexBlock Drivers. Just connect the dimming ground wire to the center prong and the dimming wire to one side or the other (choosing a side just determines what way you turn the knob to make it dim). 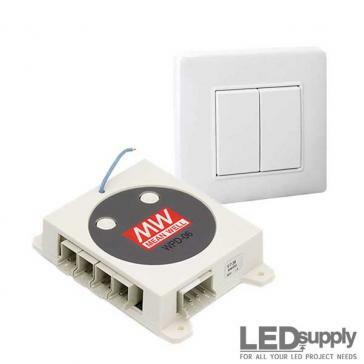 Your second option for dimming is to use a 0-10V wall dimmer, like our A019 Low Voltage Dimming Control. This is the better way of dimming if you have multiple units, as the 0-10V dimmer can work with several drivers at a time. Just hook the dimming wires right to the input of the driver and you’re good to go. For high voltage AC power drivers there are a couple options for dimming as well depending on your driver. Many AC driver work with 0-10V dimming, like we went over above. We also carry Mean Well and Phihong LED Drivers that offer TRIAC dimming so they work with many leading-edge and trailing-edge dimmers. This is helpful as it allows LEDs to work with very popular residential dimming systems like Lutron and Leviton. How many LEDs can you run with a driver? 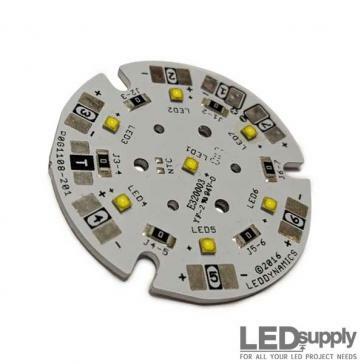 The maximum number of LEDs you can run from a single driver is determined by dividing the maximum output voltage of the driver by the forward voltage of your LED(s). 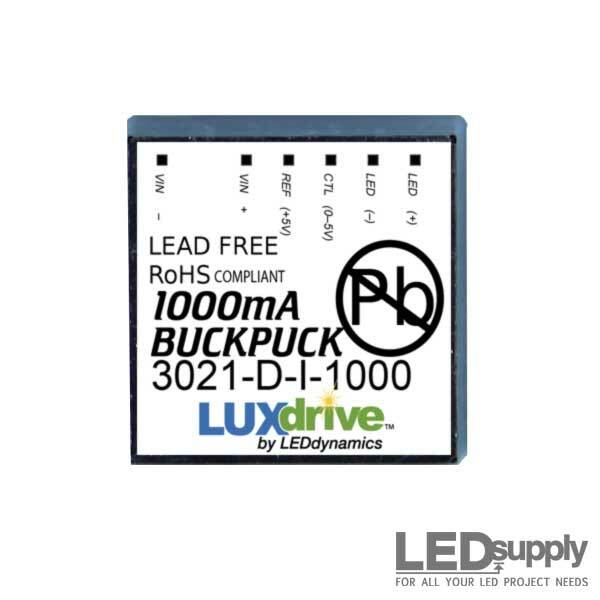 When using LuxDrive drivers, you determine the maximum output voltage by subtracting 2 volts from your input voltage. This is needed because the drivers need a 2 volt overhead to power the internal circuitry. For example, using the Wired 1000mA BuckPuck driver with a 24 volt input, you would have a maximum output voltage of 22 volts. What do I need for Power? This leads us to finding what input voltage we need for our LEDs. Input voltage, after all, equals our maximum output voltage for our driver after we take into account the driver circuit overhead voltage. Make sure you know the minimum and maximum input voltages for your LED drivers. For an example we will stick with the Wired 1000mA BuckPuck, which can take input voltages from 7-32VDC. In finding what your input voltage should be for an application you can use this simple formula. For example, if you need to power 6 Cree XPG2 LEDs from a DC power source and you’re using the Wired BuckPuck from above, then Vin would need to be at least 20VDC based on the following calculation. This determines the minimum input voltage you need to provide. 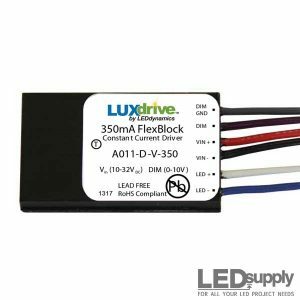 There is no harm in using a higher voltage up to the maximum input voltage rating of the driver, so since we don’t carry a 20VDC power supply, you will probably stick with a 24VDC Power Supplies in order to run these LEDs. Using the 6 XPG2 LEDs from above we can find our watts. When calculating the appropriate power supply wattage for your project, it’s important to allow a 20% ‘cushion’ to your wattage calculation. Adding this 20% cushion will prevent the power supply from being over-worked. Overworking the power supply can cause the LEDs to flicker or cause premature failure of the power supply. Just calculate the cushion by multiplying the total wattage by 1.2. So for our above example we would want at least 21.6 watts (18 x 1.2 = 21.6). The closest common power supply size will be 25 watts so it would be within your best interest to get a 25 Watt Power supply with a 24 Volt output. So when using a 12VDC power supply and the XPG2 LEDs from above how many could we run with the 700mA FlexBlock? Your max output voltage is 36VDC (48-12) and the forward voltage of the XPG2 running at 700mA is 2.9 so by dividing 36VDC by this we see that this driver could power 12 LEDs. In Boost-Only Mode the FlexBlock can output up to 48VDC from as little as 10VDC. So if you were in Boost-Only mode you could power up to 16 LEDs (48/2.9). Here we go over using a FlexBlock boosting driver to power your LEDs in depth. This means you need to find an AC driver that can run up to 13 watts like our Phihong 15 Watt LED driver. NOTE: It is important to consider the minimum output voltage of off-line drivers when designing your application. For instance, the driver above has a minimum output of 15 volts. 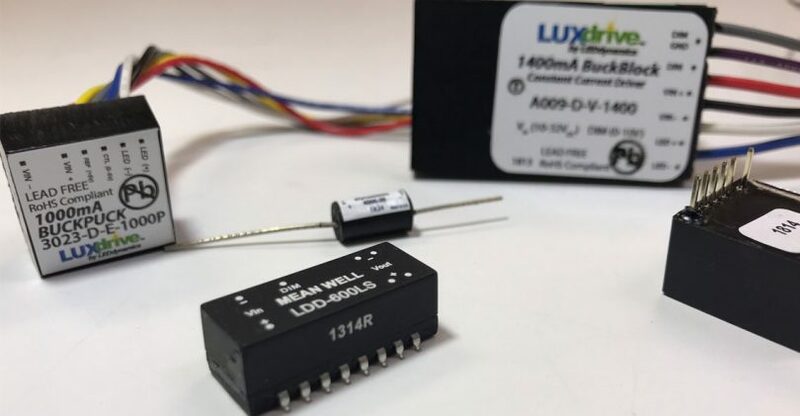 Since the minimum output voltage is greater than that of our single XPG2 LED (2.9V), you would need to connect at least 6 of these together in-series to work with this particular driver. 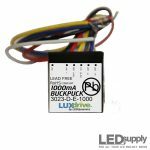 So now you should have a pretty good idea on what an LED driver is and on what you need to look for in selecting a driver with a power supply that is sufficient enough for your application. 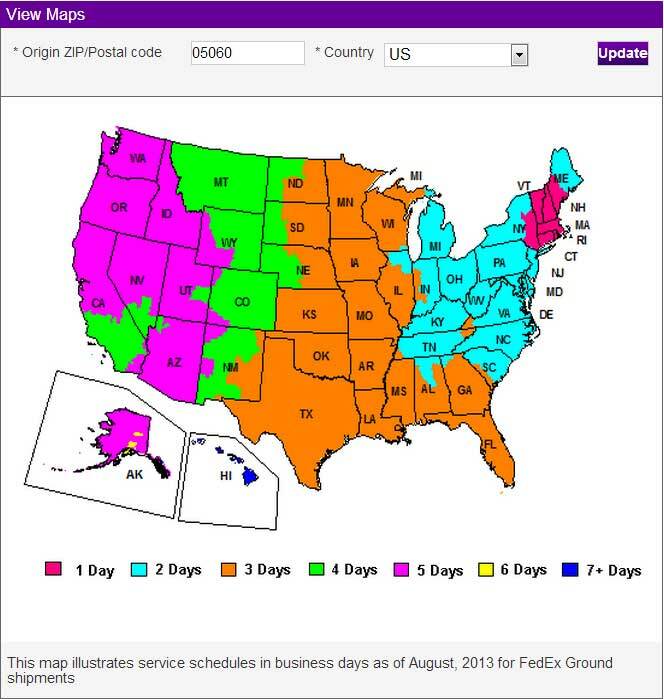 I know there will still be questions and for that you can contact us here at (802) 728-6031 or sales@LEDsupply.com. We also have this Driver Selector tool that helps calculate what driver would be best by inputting your circuit specs. Thanks for following along and I hope this post helps all those wondering what LED drivers are all about. So do you need a just one continuous piece that is 30 meters long? 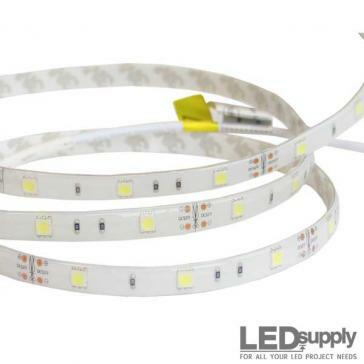 Only a couple of our strips take 24VDC in and those tend to be higher powered LED strips, is there a reason you need 24VDC input? I want to power a bunch of 5mm leds (because they look cool, have higher CRI (Yuji) and are not nearly so bright as the XML’s). They require only about .02A each. Thus, I want to drive 50 parallel strings of 10 using a meanwell driver rated at about 40 watts? 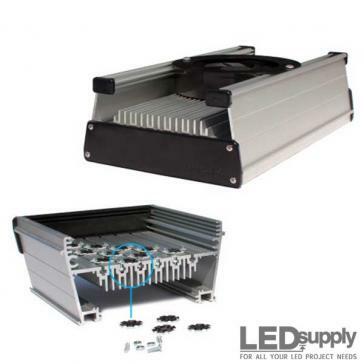 (The 500 little leds would consume 30 watts at 1amp at 30v). I know it’s doable at first but assume the slight differences in leds eventually cause problems which cause some parallel strings to consume more current than the others, till, eventually, some burn out. Therefore, the real question I’m asking is “Can I put resistors on each of the 50 parallel strings?”. I kinda think the driver “wouldn’t like that”. You are correct that the driver would not “like” having resistors in the circuit (the driver would just increase the output to compensate). Hi Taylor, I have a project I am trying to figure out, I want to use the 24vDC 24 channel DMX decoder studio – 3A per channel, to run my strings of different color LEDS (specific wave lengths not rgb). Do I need to be looking at the Max forward volts, and/or Max forward current mA, at all? It will not be flashing at all but will gradually increase to the continuous forward current and decrease over long periods. I do want ample protection for longevity of the system so I was thinking to use resistors at each LED for a second line of protection even if I used a driver or not. I wanted to run the LEDs in Parallel (I think it is called) each LED running off the power strip so I would not have multiple failures, would you advise this? My main question of course is what is the best way to do this using this system and drivers or just resistors? I know there is a lot to this, first problem and the biggest is the voltage drop being 70 total /24v(power supply)= 3 power supplies just for this one string, correct? and will hooking up multiple power supplies damage the DMX decoder? Decoder Max Load is 3A per channel which I am well under, the Max output power is 1728Watts again well under. One thought was that all my LEDs can be run off 5VDC so would it be sensible to use a power drop from 24V to 5V in order to use the boost pucks? Another question concerning the Buck Pucks is I have to different forward currents 20mA and 30mA, does this make a difference in which driver I should be looking at? for the 20mA I have the 3023-D-E-700, or can I use this for both situations?